Once recovered, you can either remove single or all of them with just a click. 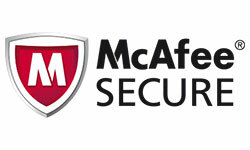 Before proceeding with deletion, you can also take a backup of recovered Wi-Fi password list to HTML/XML/TEXT/CSV file. 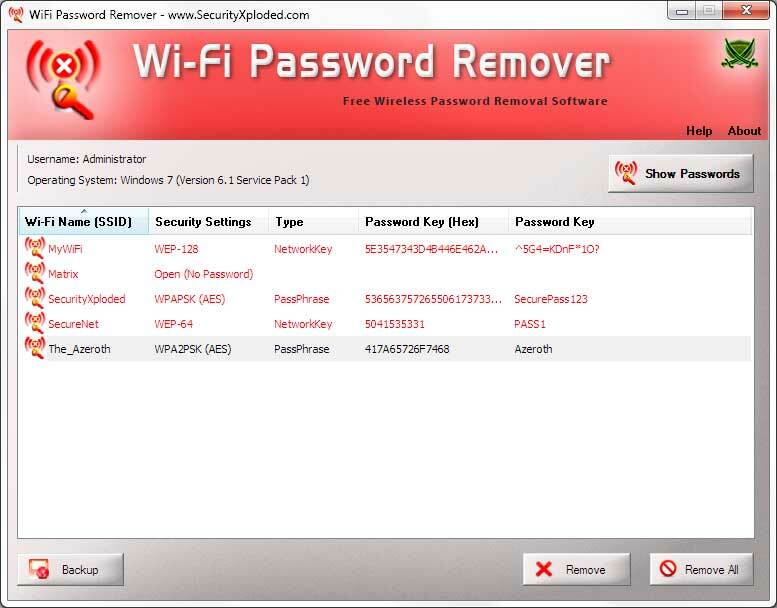 Note: Wi-Fi Password Remover is not hacking or cracking tool as it can only help you to recover and remove your wireless config passwords stored on your system. One of the unique feature of this tool is that it can recover all type of Wi-Fi passwords including the ones that are not shown by 'Windows Wireless Manager', thus allowing you to remove all the hidden wireless passwords/profiles also. 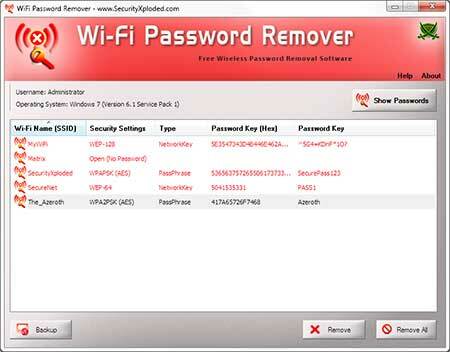 WiFi Password Remover is fully portable and works on both 32-bit & 64-bit platforms starting from Windows Vista to new Windows 10 version. 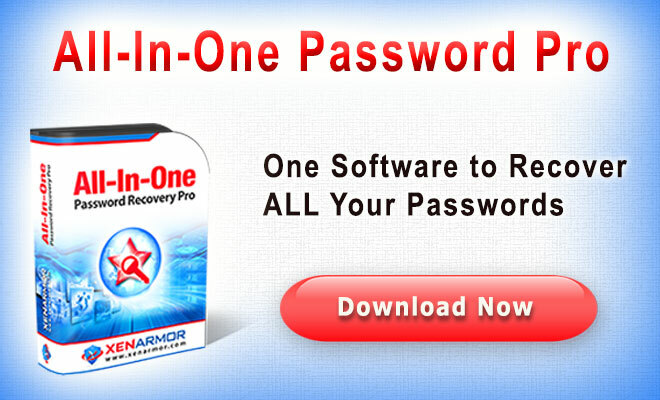 WiFi Password Remover comes with Installer to make it easier to install it locally on your system for regular usage. 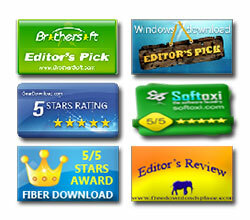 This installer has intuitive wizard which guides you through series of steps in completion of installation. Wi-Fi Password Remover is easy to use with its simple GUI interface. Note that you need to have administrative privileges to run this tool. This tool can recover the WiFi Passwords configured by Windows Wirelss Configuration Manager only. Also it does not work on older operating systems like Windows XP, 2003.It works well with Vista & all the higher versions. 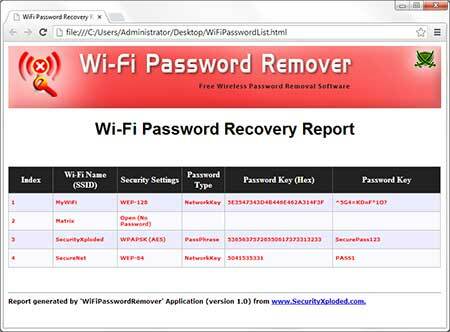 Screenshot 1: WiFi Password Remover showing all the Recovered Wi-Fi account Passwords. Mega 2018 release support wi-fi password recovery from latest OS version. Mega 2017 release with the enhanced Wi-Fi Security settings details. Also added right click menu option to quickly copy both Hex & Text Password. Mega release with support for recovering & removing Wireless passwords in new Windows 10 version. Also fixed the sizing problem with higher resolution computers. New feature to backup recovered Wi-Fi password report in CSV (Comma-Seperated Values) File Format. Also integrated Right click context menu option to quickly copy the password. WiFi Password Remover is not hacking or cracking tool. 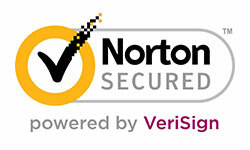 It is designed for good purpose to help users to recover the lost Wireless account password.